Buying a home is a very emotional decision for most people. It is often difficult for buyers to visualize themselves in a vacant home. 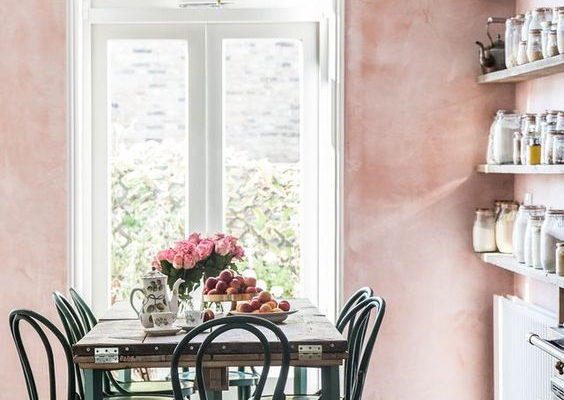 When a prospective buyer enters your home, it’s important to have them connect with the home on an emotional level. 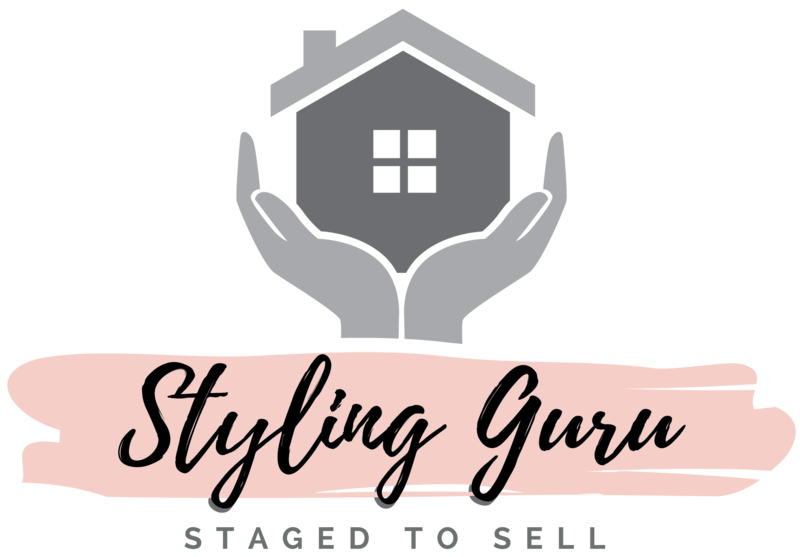 Styling Guru understands what buyers are looking for. When furnishing your empty property Styling Guru will bring in bespoke furniture to fit perfectly within the homes interior. We will create a warm personable space that the buyer can “see” themselves living in. We stage a vacant home with furniture, art, and accessories that are personally tailored to fit the individual property and highlight the positive aspects of that home. Our staging evokes an emotional response from buyers and this connection is what will maximise your selling price. Capturing the highest offer in the shortest market time is the reward for professionally presenting a vacant home for sale.